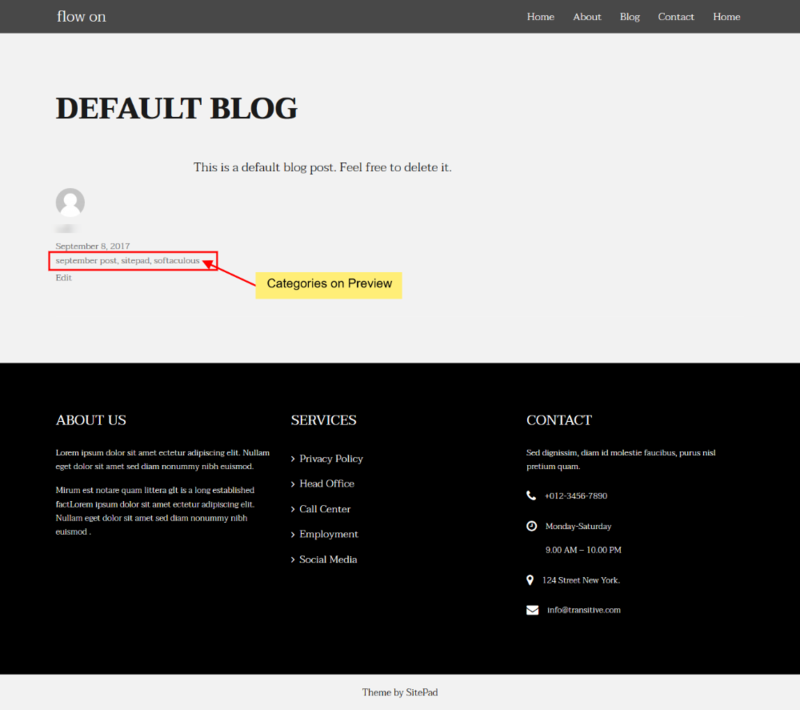 In this tutorial, we will show you How to Add Categories to Blog Post. 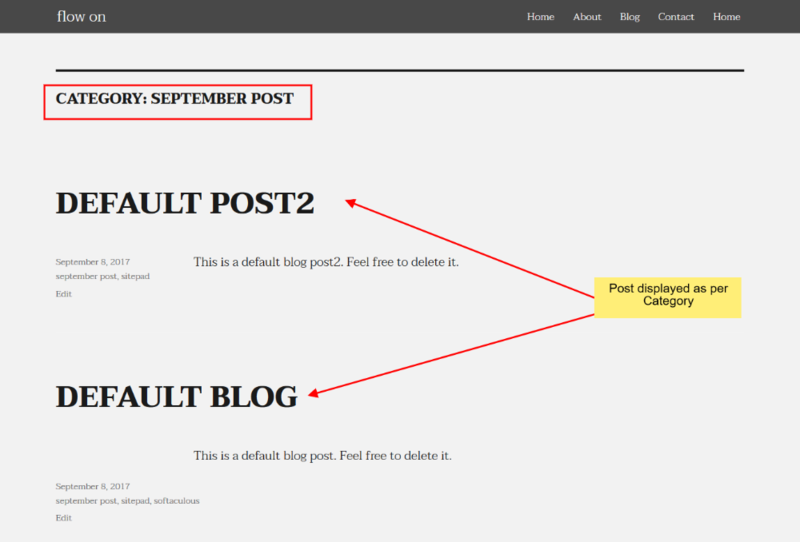 For Adding Categories to your Blog Post you will need to access SiteBuilder Editor. From your Control Panel click on SiteBuilder. 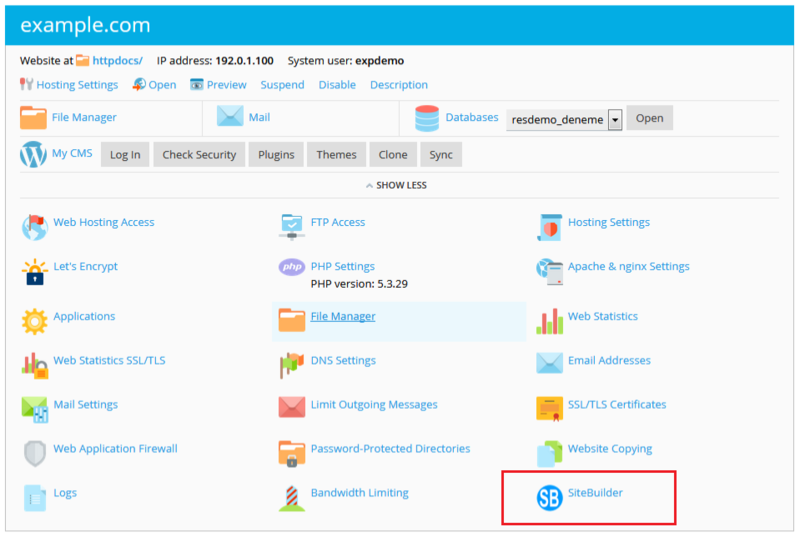 You will be redirected to SiteBuilder Server. In Editor, you will need to hover the mouse on More then select Categories Button. A dialog box will appear in which you can add a New Category as shown in the image below or you can select from different Categories already added. After selecting which Categories you want to assign to your post then click on Save to update the categories for the Post as shown in the image below.